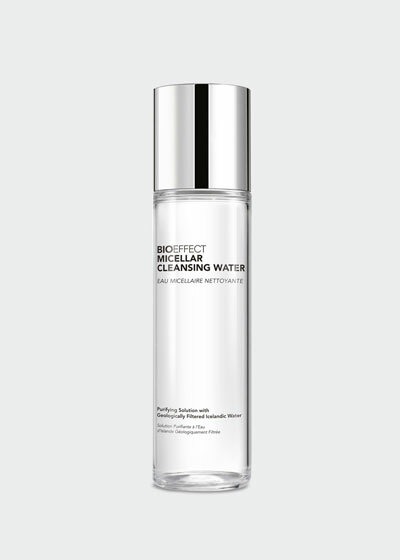 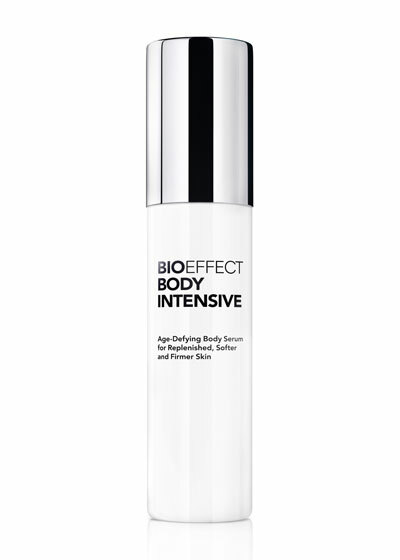 BIOEFFECT is a skincare line made in Iceland using a plant-based replica of epidermal growth factor (EDF), a protein that stimulates cell growth. 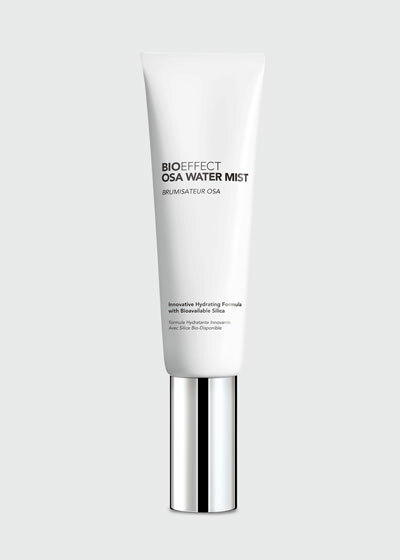 The scientists behind BIOEFFECT, including Chief Scientific Officer Dr. Bjorn Ovar, developed this proprietary ingredient, which is grown in inert volcanic pumice inside an ecologically-engineered greenhouse. 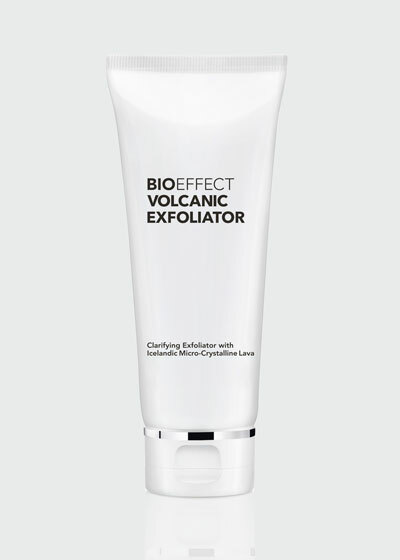 The skincare company also uses natural geothermal energy and subterranean glacial water to minimize its carbon footprint. 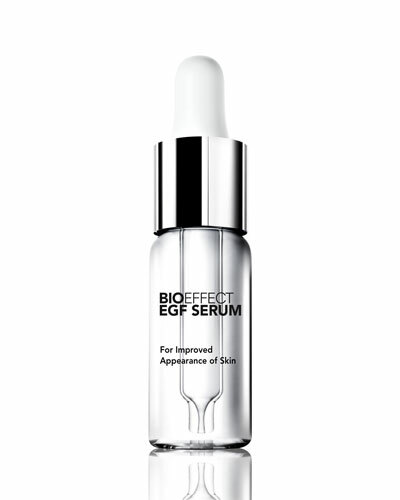 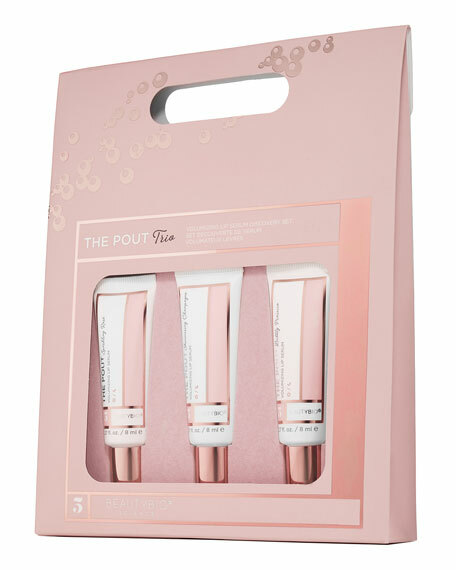 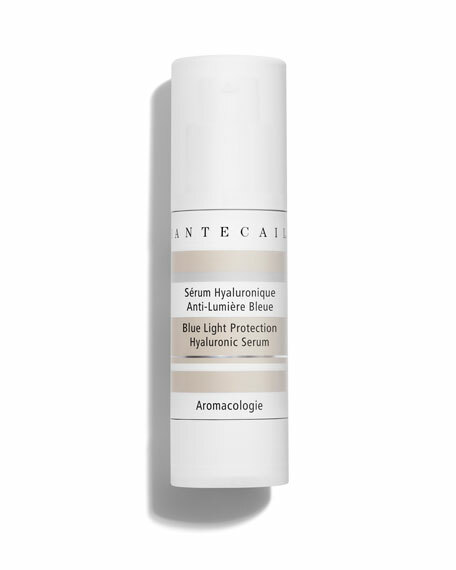 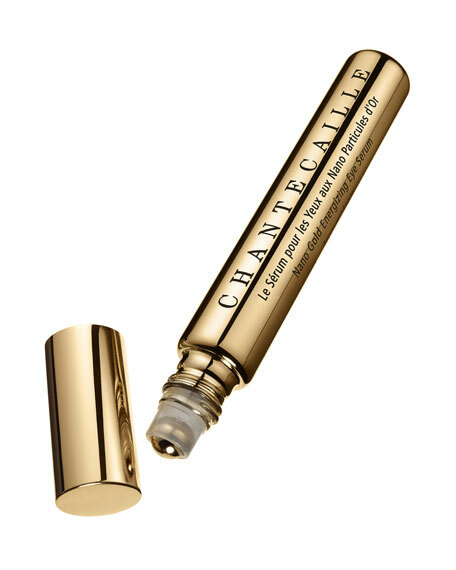 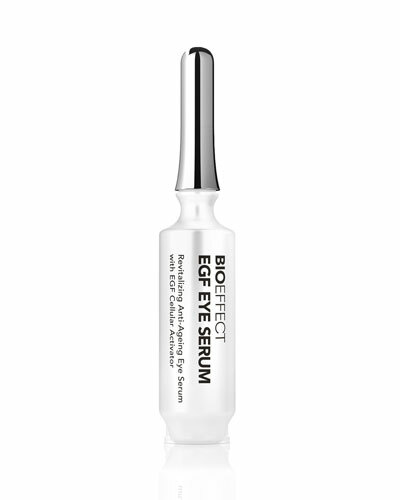 BIOEFFECT serums, creams, and micellar water have been shown to have astounding effects on the skin, no matter age or skin tone. 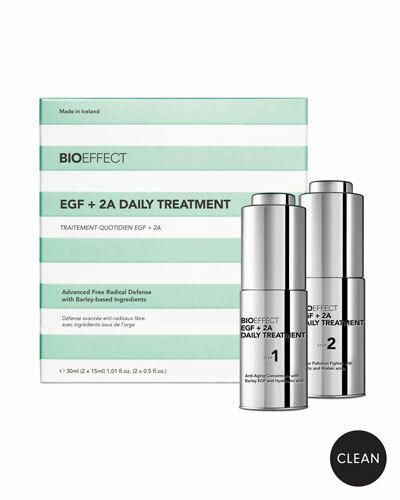 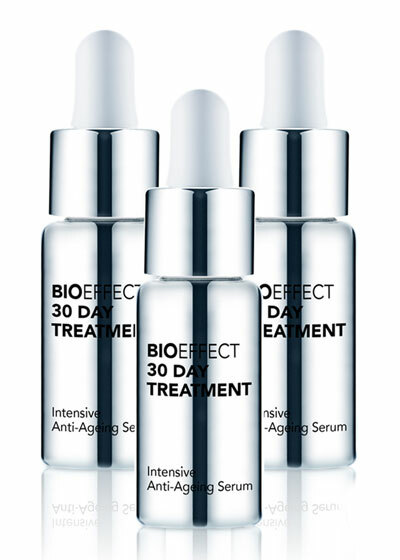 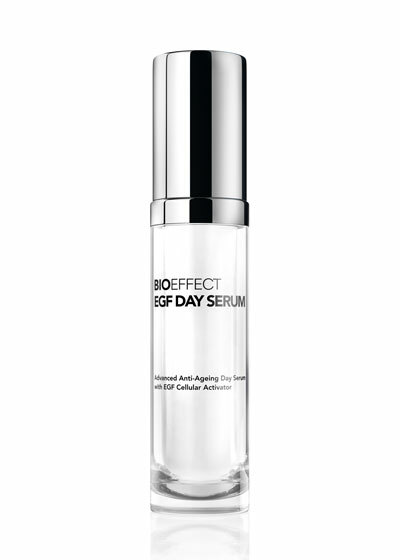 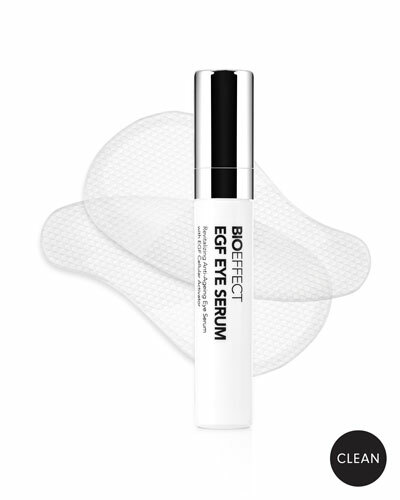 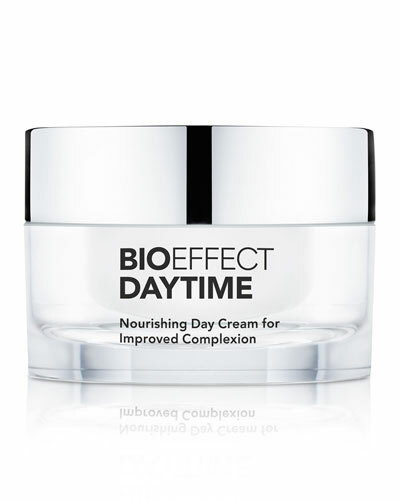 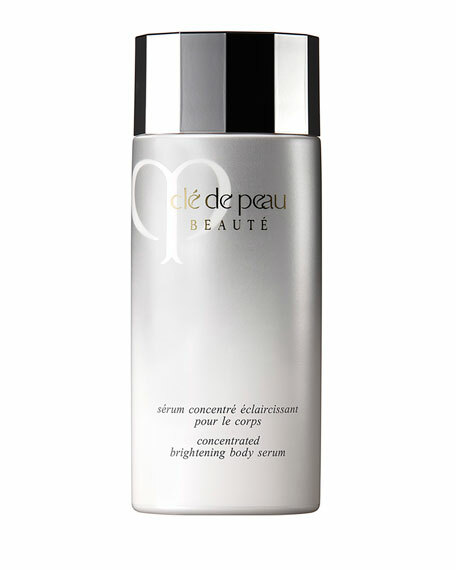 Shop a selection of BIOEFFECT skincare, daily treatments, and discovery sets at Bergdorf Goodman.